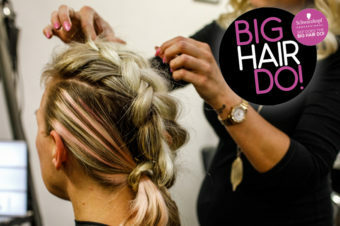 The highlight in our hair calendar is the Big Hair Do, when salons across the UK and Ireland open their doors for an evening of fun, fizz and fabulous hairstyling. 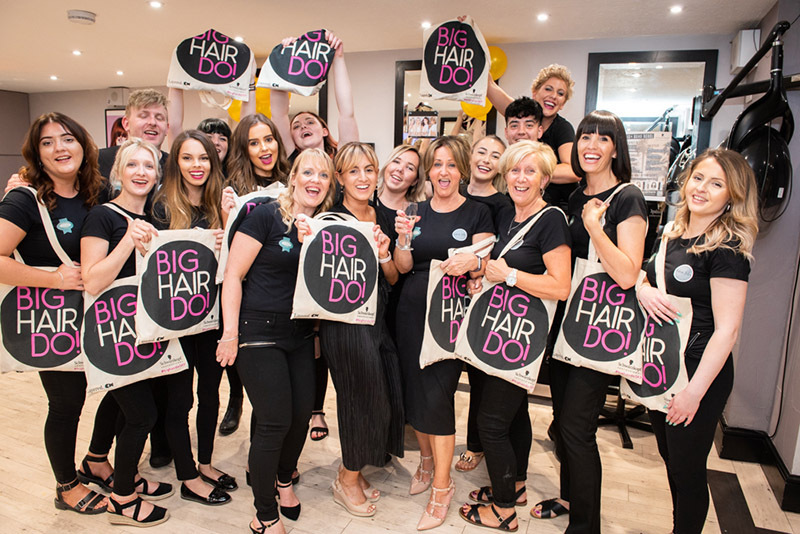 And fans of the event were in luck, because this year we hosted an EXTRA Big Hair Do on Wednesday 20 June, taking place in 100 Schwarzkopf Professional salons. The Big Hair Do is a great way to discover and experiment with new ideas and problem-solvers for your hair… AND IT’S FREE! Want a piece of the action? Click through the gallery below and take a visit to five of our favourite salons that took part – it will be just like you were there! Clients old and new arriving at 77 The Hill in Enfield were greeted with a glass of prosecco with raspberries, piles of chocolates, strawberries, marshmallows and cookies. 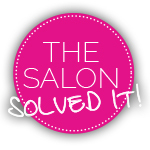 Once they were full of fizz and sweet treats, it was time to get some personalised hair advice – some clients were complaining of thinning hair, while others were bored of their colour. For a quick transformation, guests were invited to try out the new Schwarzkopf Professional BlondMe Blush Wash in strawberry and lilac, which adds a pop of colour – perfect for festivals or summer parties. Dream hair in just 10 minutes? This was a night to remember! Packed with people on arrival, Hill Head Hair & Beauty had the Pimm’s flowing and plenty of treats for guests to enjoy, such as a braid bar, a blow-dry station, an oil treatment zone and style advice and trials on tap for school-leavers getting their glam on for prom night. Party-goers were also able to enjoy a complimentary brow-over courtesy of HD Brows, who were in the house and there was even some fast and impressive '20s styling in action. 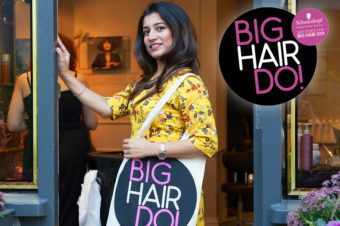 Congrats to all the team for a big #BigHairDoSKP success! In a refurbished barn in a quiet village just outside of St Neots, Olympus Hair Design treated guests to a wash and blow-dry using the new Schwarzkopf Professional BlondMe Blush Wash – a no-commitment in-salon toning and sulphate-free cleanser (it colours as it cleans – genius!). The salon also used the night to launch its new service, Schwarzkopf Professional Oil Ultime ceremony, providing guests with a relaxing scalp cleanse and head massage using precious purified oils. The night finished with a raffle, with a beautiful bouquet of flowers, Schwarzkopf Professional BlondMe goodies and beauty products up for grabs. Guests at Barrie Stephen in Leicester couldn't want anything more from a party; with a bar by 45 West and a popup gin station from Burleigh's Gin, along with plenty of tasty Big Hair Do cupcakes, there was no shortage of treats. 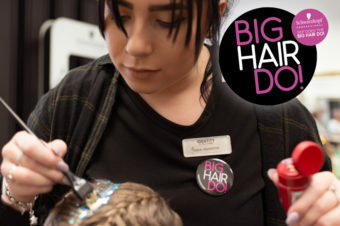 For those in search of a little inspiration, there were live hair demos and retail offers, while lucky guests left with goody bags full of Schwarzkopf Professional products. All this was soundtracked by a live DJ – we reckon they've hooked in some new guests for life! There were selfies galore at Jakata Salon in Warrington – and no wonder, with the frame and array of props, ensuring the perfect Instagram shot. For those thinking of a change, there was the consultation station and skin test area where Big Hair Do go-ers could get some advice on a new look. There was also plenty of tips and tricks for how to get the most out of Schwarzkopf Professional products, as well as styling sessions for anyone who wanted to try something different. All was washed down with prosecco and popcorn – the night was a certain success!